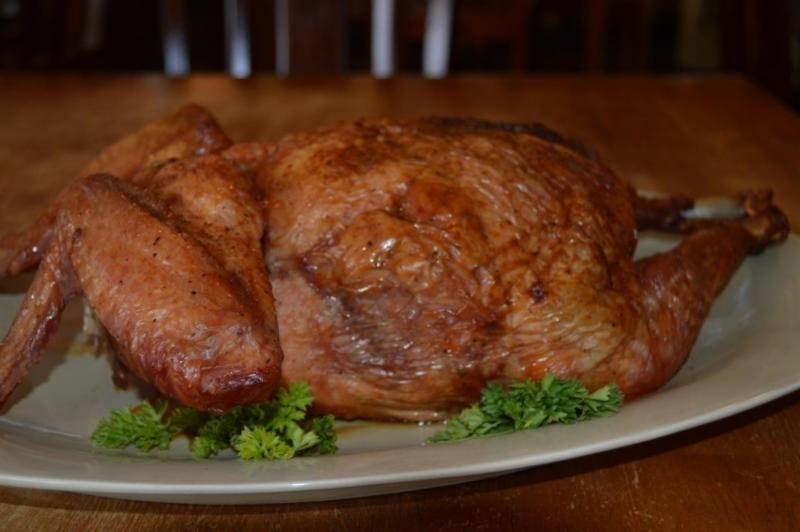 The Cajun meat market here at Cajun Ed's features just about every kind of meat you can imagine, including: Chicken and chicken breast, Turkey and turkey breast, Duck, Rabbit, Cornish game hen and Quail. Most all our meats are deboned and filled with your choice of stuffing or dressing, of which we offer dozens, such as: Crawfish Jalapeno Cornbread Dressing, Alligator Dressing, Crawfish Etouffee & Rice, Shrimp Etouffee & Rice, Eggplant Dressing, Boudin, Pork Stuffing, Turducken, Sausage, Dirty Rice, Broccoli Cheese & Rice, Wild Rice & Pecan Dressing, Cornbread Dressing, Jambalaya, Andouille Cornbread Dressing and more! Whatever kinds of boneless meats you desire, you'll find our Cajun cuisine deboned meat selections the finest found anywhere. Whether you choose boneless turkey stuffed with alligator dressing or our one of a kind Breast of Turducken, you'll be getting the best quality, freshest choices delivered right to your door.